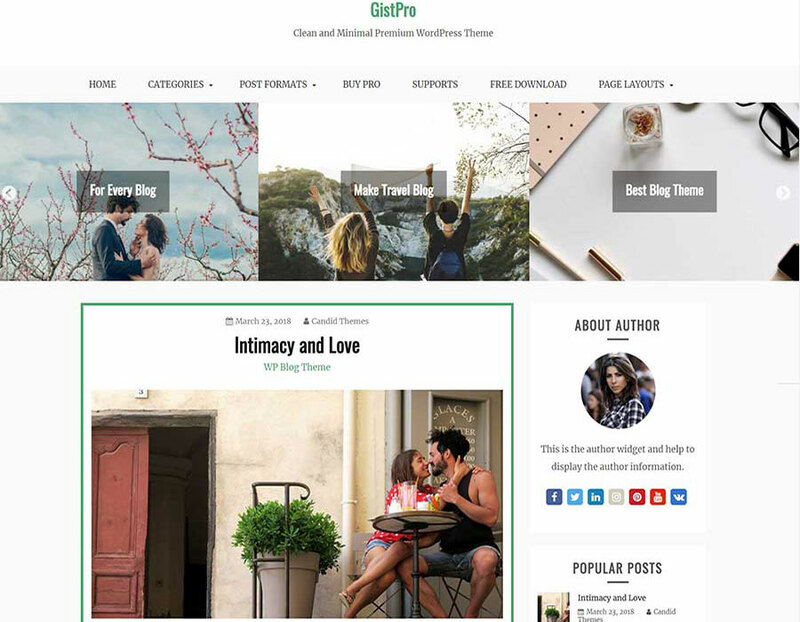 Get Free and Premium WordPress Themes that are easily customizable with quick and incredible free support. 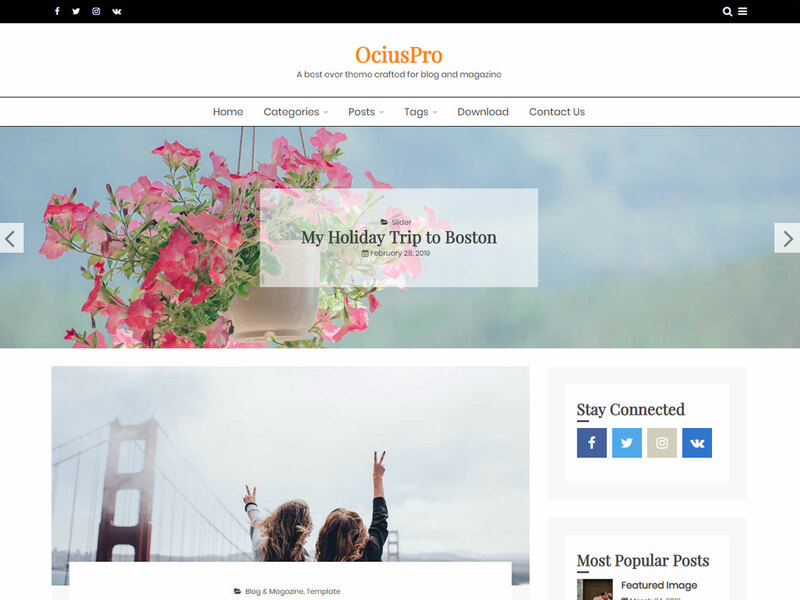 OciusPro is a search engine optimized theme with built-in schema.org structured data to rank your website on search engines faster. It has multiple header types, colors, and fonts. 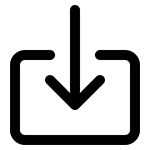 It is the fastest blog theme. 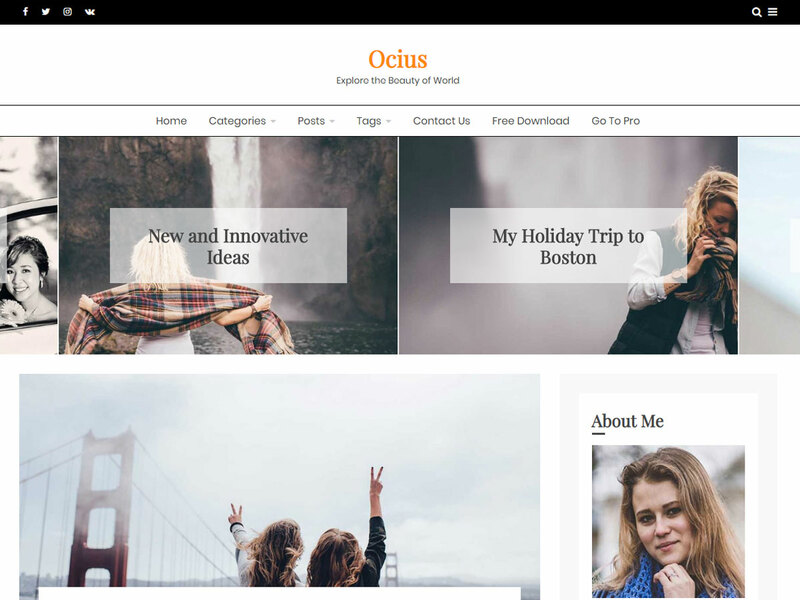 The Ocius is easy to use modern Free WordPress theme with lots of useful features. It is a search engine optimized built-in schema.org structured data to rank your website on search engines faster. 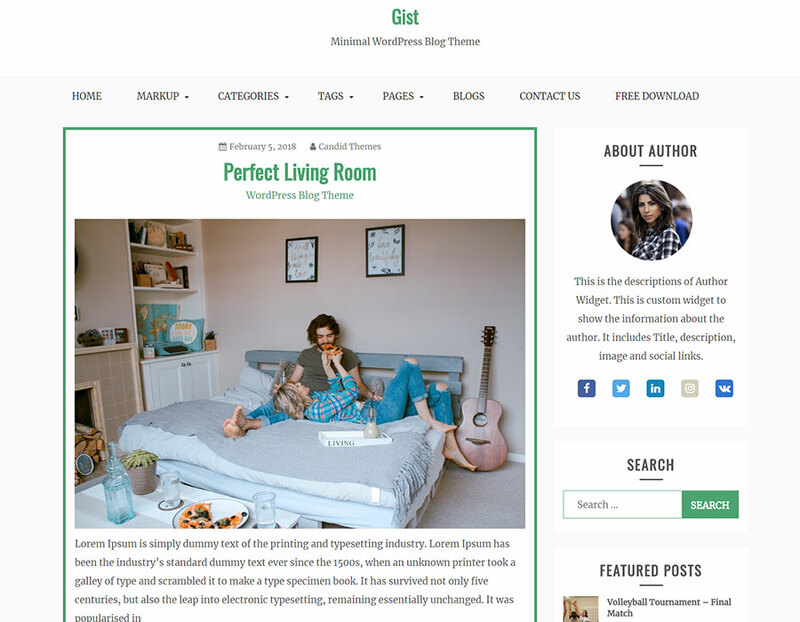 The gist is a simple, easy to use, modern and creative, user-friendly WordPress theme with typography, fonts and color options. In addition, Gist is responsive, cross-browser compatible and child theme ready. 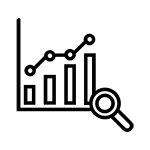 Every Products are Built Based On Live Customizer For User Friendly Theme Options. Faced Problem? Don't Worry, Our Support Team Will Help You Via Live Chat, Forum & Email. You Will Get Regular Updates With Added Features, Fixed Issues and Users Request Contents. With Great Effort, Themes At Candid Themes Are Meticulously Designed By Professional Team. Start Developing Your Website In Your Own Language. Themes Are Totally Localized Ready. Get visible, get indexed and stay ahead of your competitors. 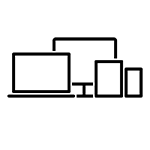 Our Themes Are With SEO Friendly Codes.